2012 Chevrolet Impala LT - 87k miles - Uber Lyft approved! 2009 Chevrolet Impala LT LOW MILES! 29MPG! FINANCING AND WARRANTY AVAILABLE! 4 NEW TIRES! 2005 Dodge Viper 2dr Convertible SRT10 SUPER LOW MILES! 2014 Honda Civic Coupe LX ONLY 42K MILES! FINANCING! WARRANTY! 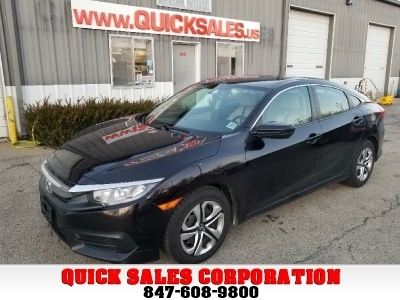 2016 Honda Civic Sedan LX - 71k miles - Fully serviced! 2016 Honda Civic Sedan EX w/Honda Sensing LOADED! 41MPG! 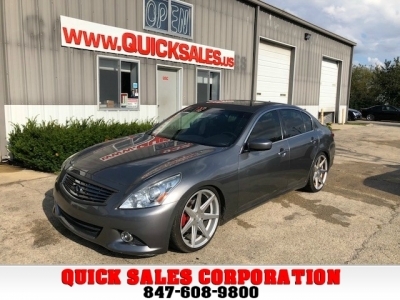 FINANCING & WARRANTY! 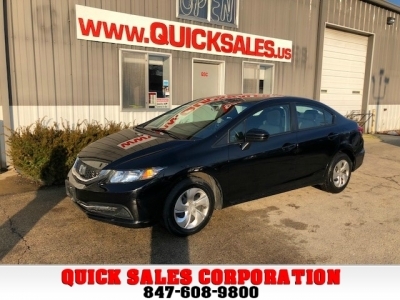 2014 Honda Civic Sedan LX Clean carfax! Low miles! 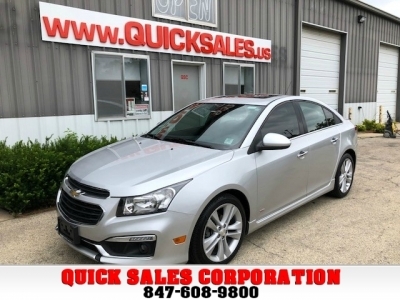 Financing & Warranty Available!